Fashion designer Anand Jon Alexander was convicted Thursday of sexually assaulting girls and women. 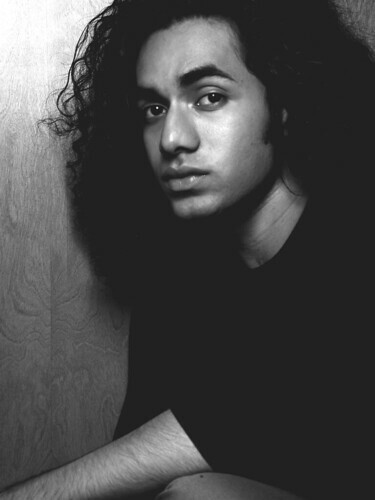 Jon was born in South India, and came to the US to study at the Art Institute of Fort Lauderdale and later at Parsons. He was under investigation since March 2007 when a woman reported she had been sexually assaulted by the designer in his apartment. Today he is convicted of sexually assaulting girls and women, some of them aspiring models. It is worth noting that he was running a website called supportanandjon.org and asking his supporters to join with him to fight conspiracy that he is facing. Shashi and Sanjana think Anand was victimized by his rivals in the fashion industry. Anand Jon and his family did several efforts to get help from Indian Politicians as well.